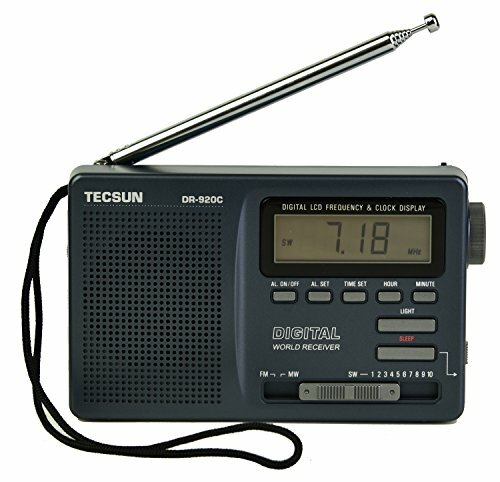 Kaito is the Exclusive distributor of the Tecsun Radios in the USA and Canada. We supply the Englsih version and newest firmware radios that shipped from our warehouse in California or in our FBA warehouse. We have servivce for the radios which we sold out from Electonnix. If you have any questions about this product by Tecsun, contact us by completing and submitting the form below. If you are looking for a specif part number, please include it with your message.